I enjoy inspiring others to learn and progress as they pursue their musical studies. I have taught piano lessons for the last fourteen years and have experience teaching a wide range of students from ages three to sixty. 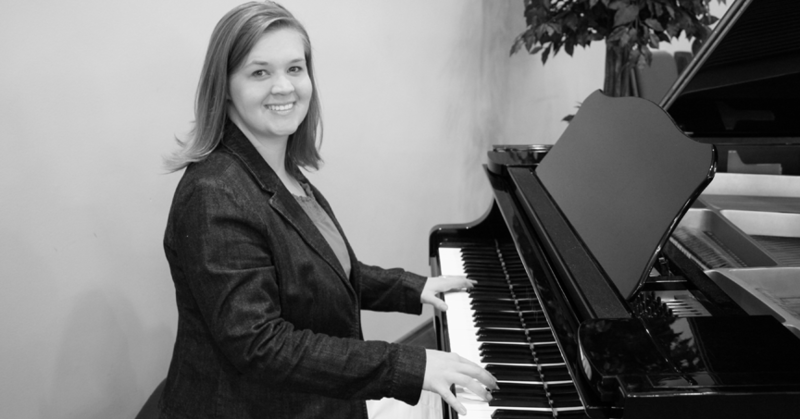 I have taught music on a college level, given both single and group piano lessons, and have played for numerous weddings, banquets, church and school events.